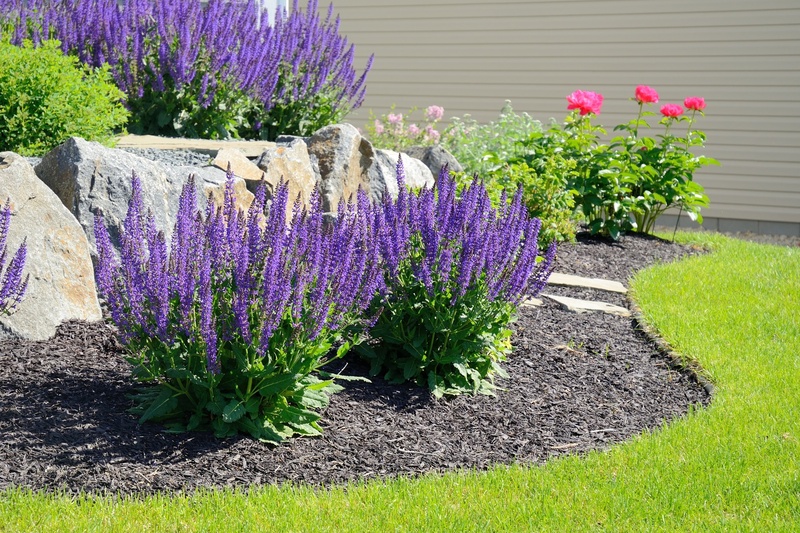 Our company is your most reliable landscaping service in the area. With over 20 years of experience in commercial and residential landscaping we can help you create your dream landscape. We offer shredded hardwood bark, Enviro-Mulch, Hemlock, and Playground Chips. Enviro-Mulch is available in Red, Gold, and Brown. As the seasons change, so do our services. 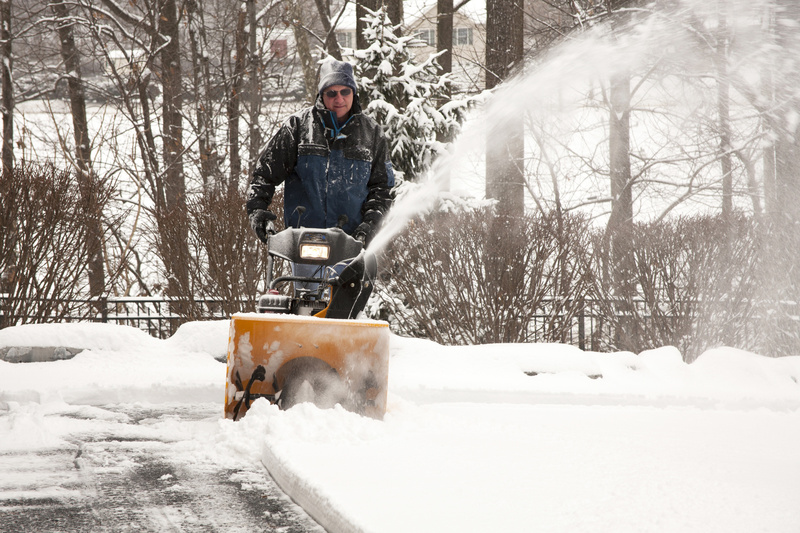 We offer complete commercial and residential snow plowing services. ​We Have A Variety of Mulch Products to Fit Every Need.